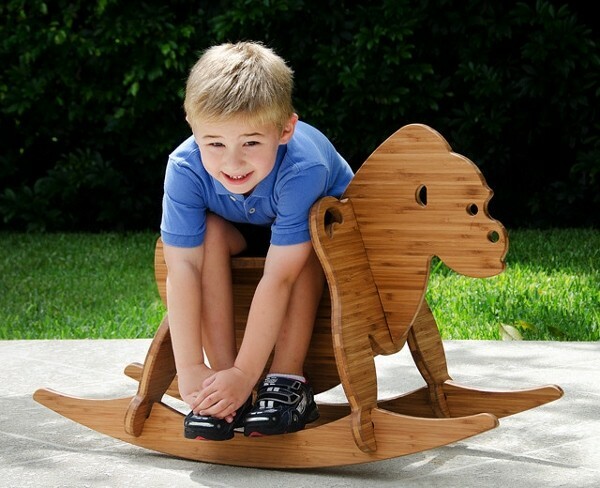 No other toy can truly capture the imagination of a child like a rocking horse. They are an ageless delight that appeal to both boys and girls and are a toy your child can one day pass on to their own. 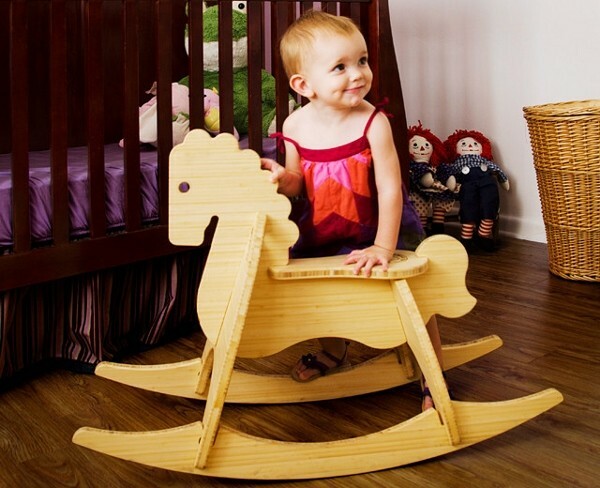 Rocking horses are a little different these days, the classic rocking horse now comes in various shapes, colours and designs including different animals. Wee Rock Toy Co. have added a modern touch to their line of gorgeous rocking toys. The line of rockers are made in the USA from all natural bamboo plywood that is chemical free and bio-degradable. 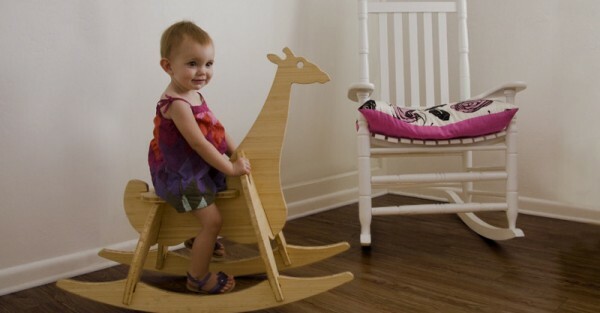 If you, like me, despise assembling toys then you will love these unique rockers which are assembled without tools, hardware or glue with only six parts to put together, which means no small pieces to lose. 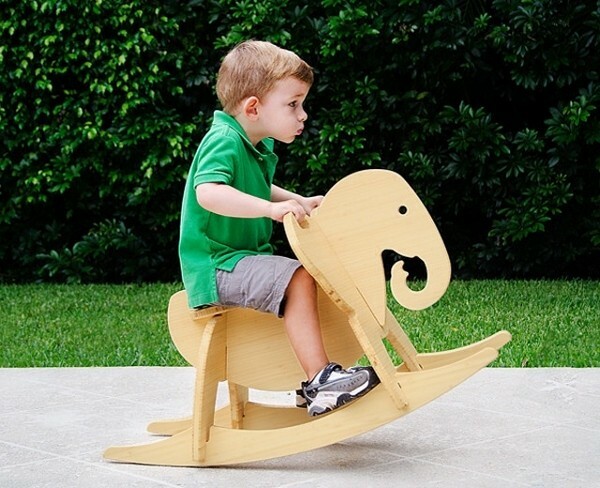 There are four adorable rocking animals to choose from, the classic rocking horse, a gorilla, giraffe or, my absolute favourite, the rocking elephant. If your little one is still a bit small for rocking then these toys also look divine sitting in the nursery, adding a impressive touch to the room, until they grow big enough to use it. The rocking toys are incredibly durable and will be kept around for generations to come. The Wee Rockers are priced at US$250. Contact Wee Rock Toy Co. directly for queries on shipping to Australia.